Dental bonding is not a treatment that a lot of people are immediately familiar with, and that is unfortunate because it is such an effective option for a long list of concerns. 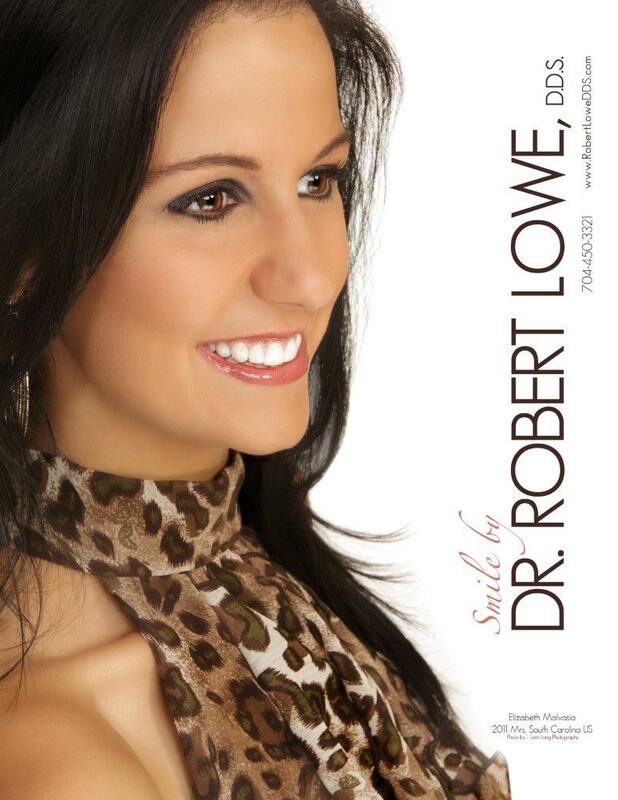 Robert Lowe, DDS in Charlotte, NC provides our patients with cosmetic bonding and encourages anyone with cosmetic dental issues to determine if they are a good candidate for dental bonding or other treatments. Naturally, to know if you are a candidate for dental bonding, you need to know just what it is. 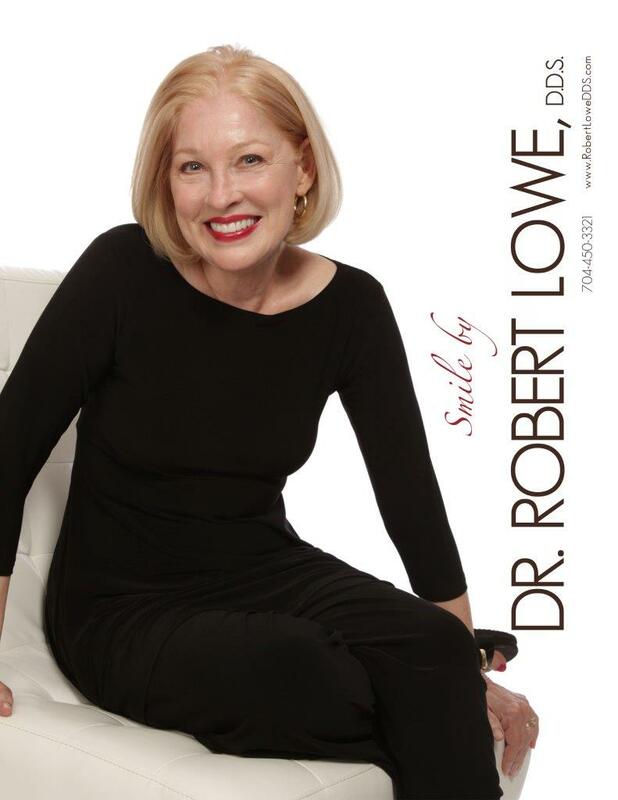 As a preferred dentist in Charlotte, Dr. Lowe works as a dental bonding specialist and can offer patients with chipped or cracked teeth, gapped or unevenly sized teeth, teeth with fillings and deeply stained teeth dental bonding. The way the treatment works is very simple. The tooth is treated for any decay or infection and then a resin material is applied to the tooth. It is shaped to look exactly as a natural tooth and when dried it is indistinguishable from neighboring teeth. A good candidate for dental bonding is simply someone with one of the esthetic issues already mentioned, and who wished for a more conservative form of cosmetic dentistry to be done on their teeth. Ideally, it is a good solution for a patient who does not require extensive cosmetic treatment. However, a good candidate is also someone who can refrain from behaviors that might cause future problems with the bonding. Biting nails, using teeth as tools, tapping or chewing pencils and regularly eating and crunching hard foods will all lead to trouble. Hopefully, this has helped you to determine if you are a candidate for dental bonding and if it is a choice you would prefer for your cosmetic dentistry needs. If you have further questions, feel free to give us a call at our Charlotte, NC office at 704-450-3321. You can also use our online contact form and one of our staff will get back to you promptly.